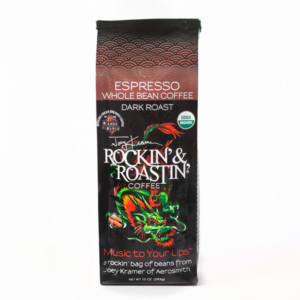 Enjoy up to 10% off your coffee order and Free Shipping and join Joey Kramer’s Coffee Club by signing up for a subscription bundle below! We have a bundle for every type of coffee consumer. Lightly Caffeinated ships every 3 months; Moderately Caffeinated ships every month; and Highly Caffeinated ships every two weeks. 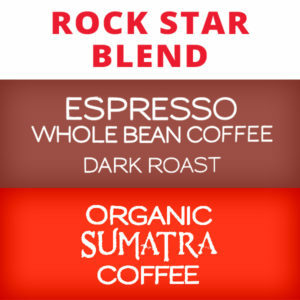 To join, choose your product below Lightly Caffeinated; Moderately Caffeinated; or Highly Caffeinated. 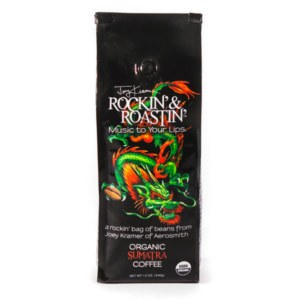 Create a Custom Bundle to receive a mixed shipment of your favorite roasts. 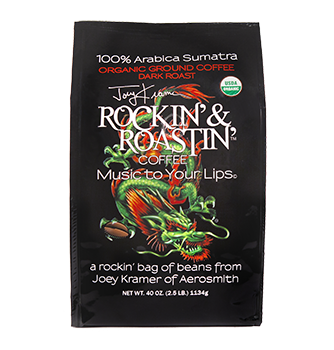 Subscribe to Joey’s Favorite Cup Bundle to receive Joey’s go-to roasts (3 bags of Sumatra and 1 bag of Espresso). 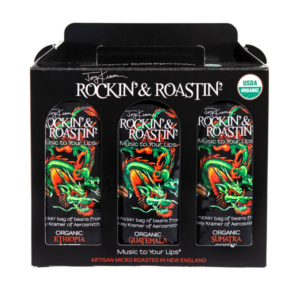 Or if you want to stick to a single roast, select a Single Roast Bundle. Looking to subscribe to three (3) or fewer bags a month? Scroll down and choose from the Subscription Products section. Orders of $40 or more will receive a 10% discount. Orders under $40 will receive a 5% discount. We ship our product with UPS to make sure you get your coffee as soon as possible. We charge a flat rate of $15.00 to ship anywhere in the USA. We offer Free Shipping on orders over $36.00. This Subscription is for the coffee loving pair who enjoy multiple cups of coffee, daily. Your coffee bundle will get delivered every two weeks. Choose your bundle coffee type and your preparation. *If you choose Custom Bundle, please click the picture first to customize your order. Then, add to cart. Do not choose “Add to Cart” from this page. This Subscription is for the coffee loving pair who looks forward to their daily cups of coffee. Your coffee bundle will get delivered once a month. Choose your bundle coffee type and your preparation. *If you choose Custom Bundle, please click the picture first to customize your order. Then, add to cart. Do not choose “Add to Cart” from this page. 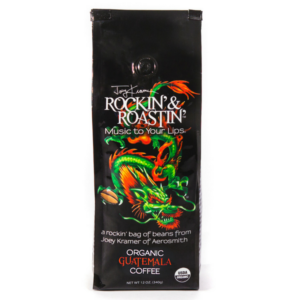 This Subscription is for the coffee lover who enjoys their coffee on an occasional basis. Your coffee bundle will get delivered every three months. Choose your bundle coffee type and your preparation. *If you choose Custom Bundle, please click the picture first to customize your order. Then, add to cart. Do not choose “Add to Cart” from this page.